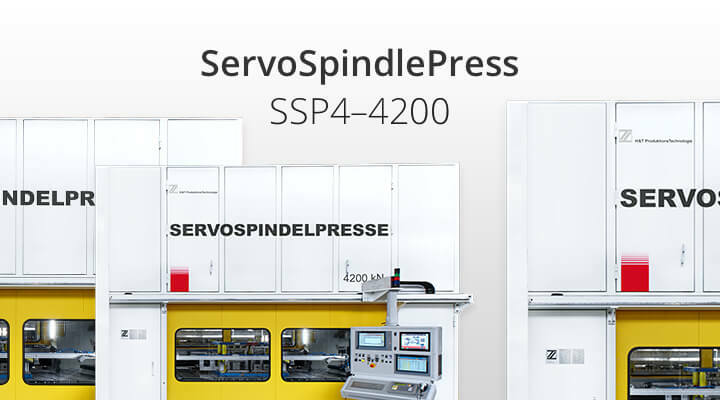 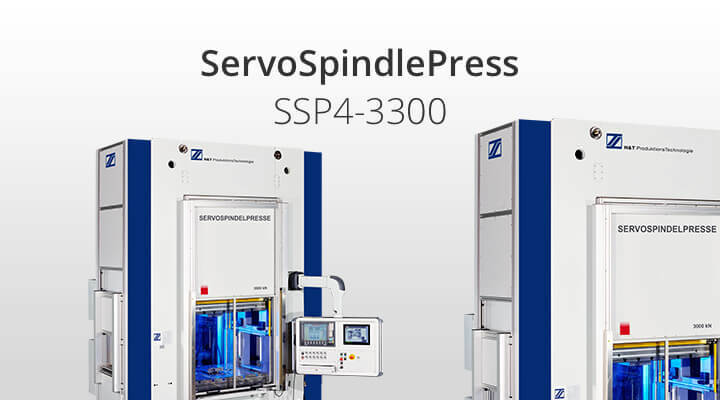 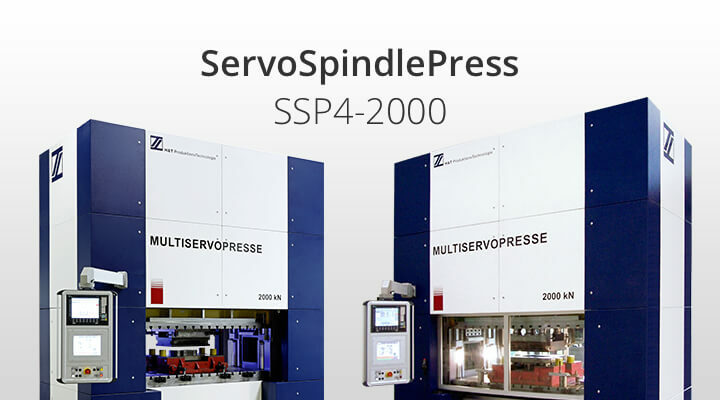 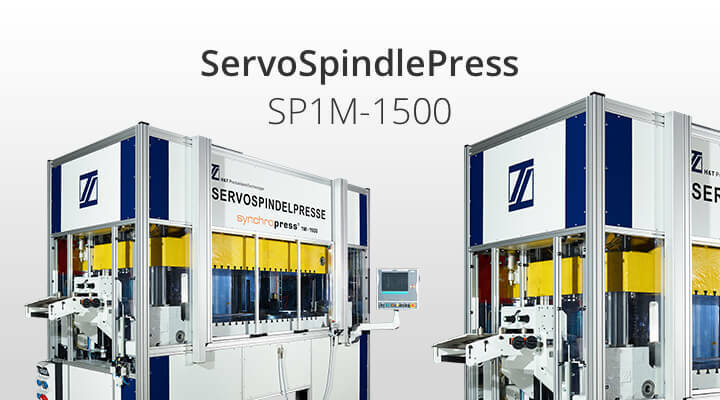 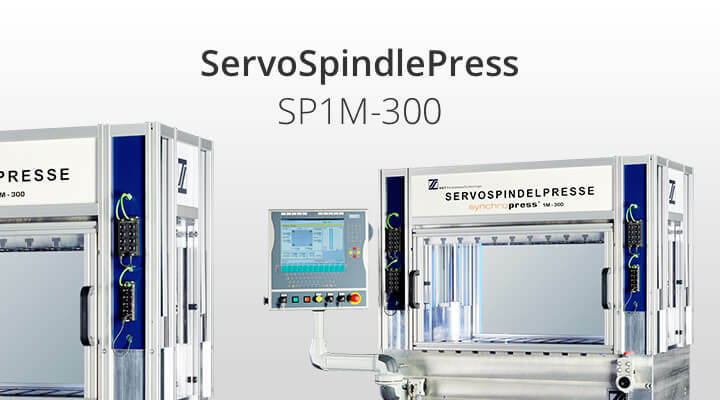 Servo-elec­tric press drives for top perfor­mance. 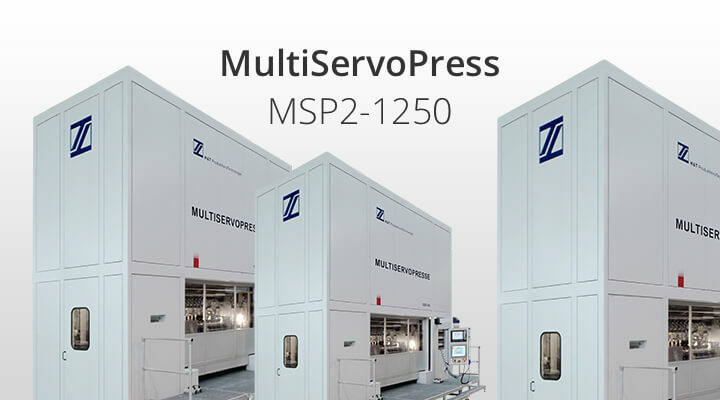 Cam driven multiple die press for highest produc­tivity. 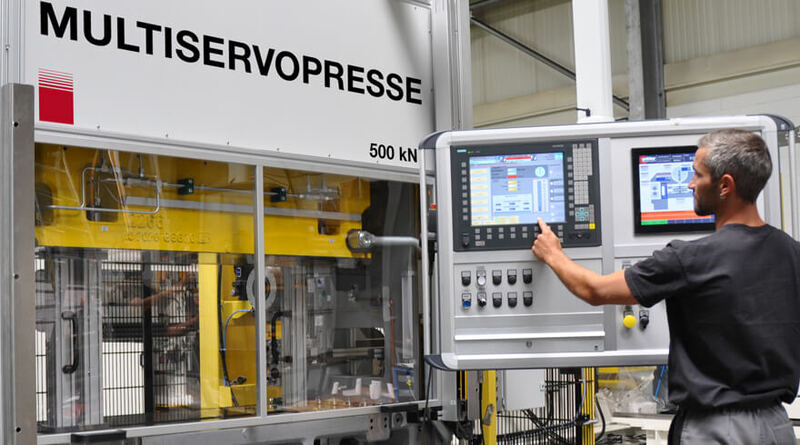 H&T Produk­tion­sTech­nologie GmbH has over 60 years of expe­ri­ence in devel­oping and manu­fac­turing of metal forming dies, machines and sheet metal forming equip­ment. 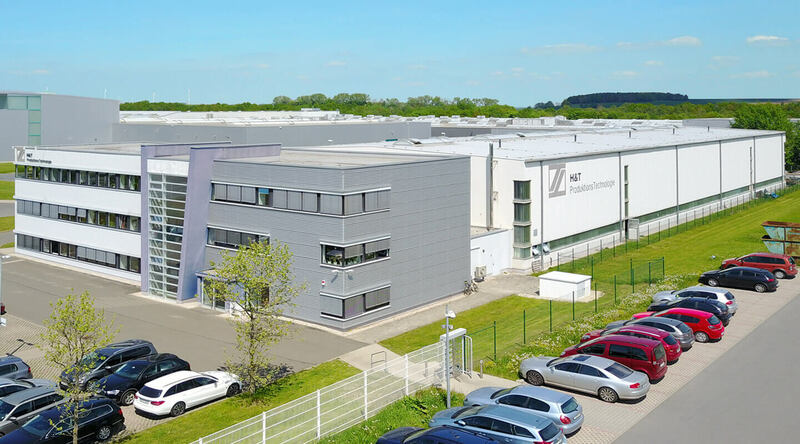 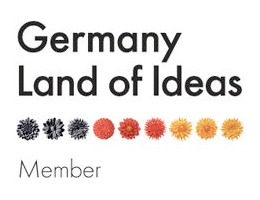 Our company is a member of the Heitkamp & Thumann Group, a consor­tium of inter­na­tion­ally active medium-sized metal and plastic processing compa­nies. 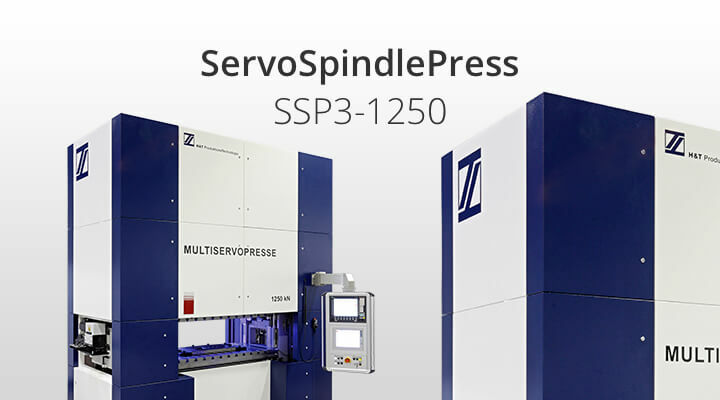 Our product range includes not only a press series completely based on servo tech­nology, but also high-speed mechan­ical transfer presses, CNC transfer systems, CNC swivel cutting tools, and metal bellow machines. 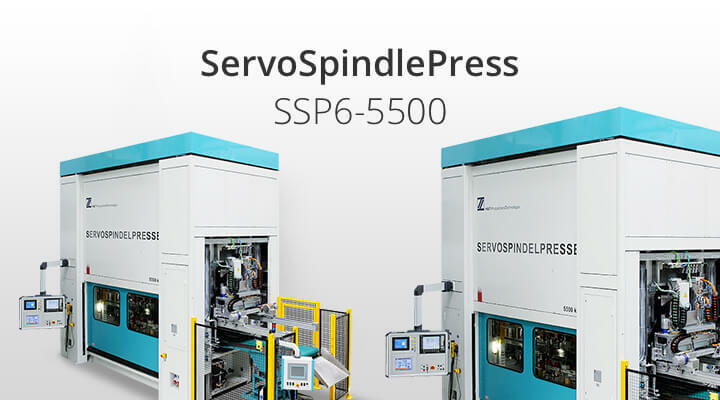 The realm of machine produc­tion involves the design, engi­neering and manu­fac­turing of servo spindle and mechan­ical presses, as well as metal bellow machines. 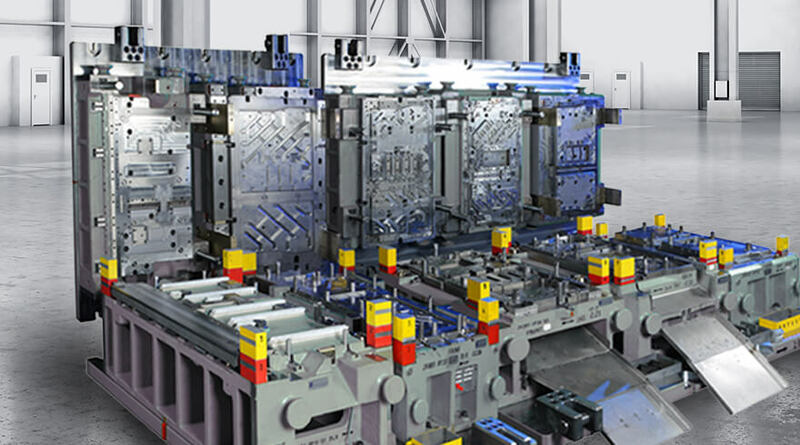 We offer customized design for a wide variety of forming tech­niques for manu­fac­turing. 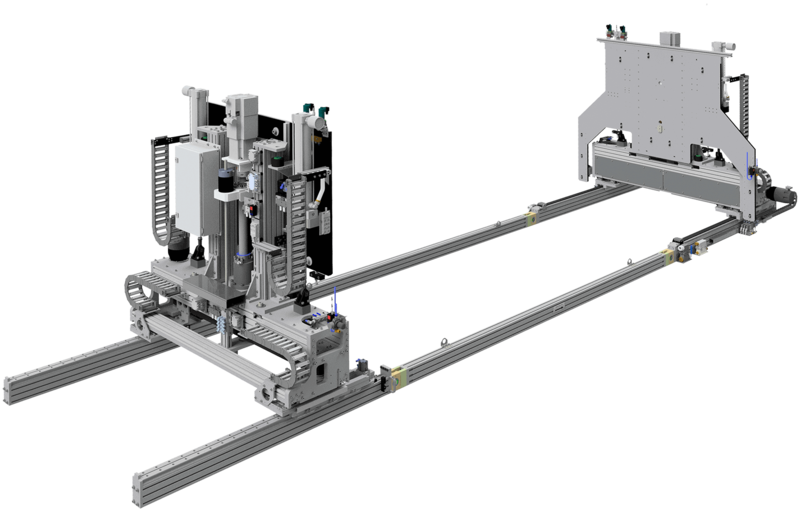 Our ToolTech­nology comprises the complete process chain – from compo­nent devel­op­ment and forming simu­la­tion, via design and manu­fac­turing of progres­sive and transfer dies, to tool and die comple­tion, main­te­nance and repair. 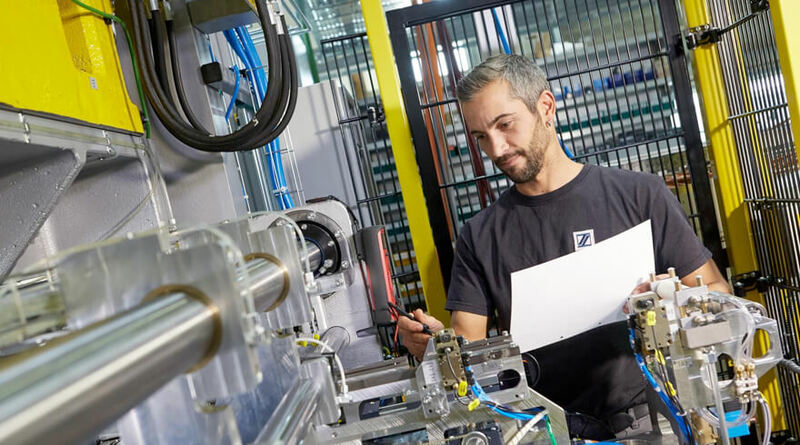 The goal of our friendly service team is to work along­side your valu­able equip­ment over its entire life cycle. 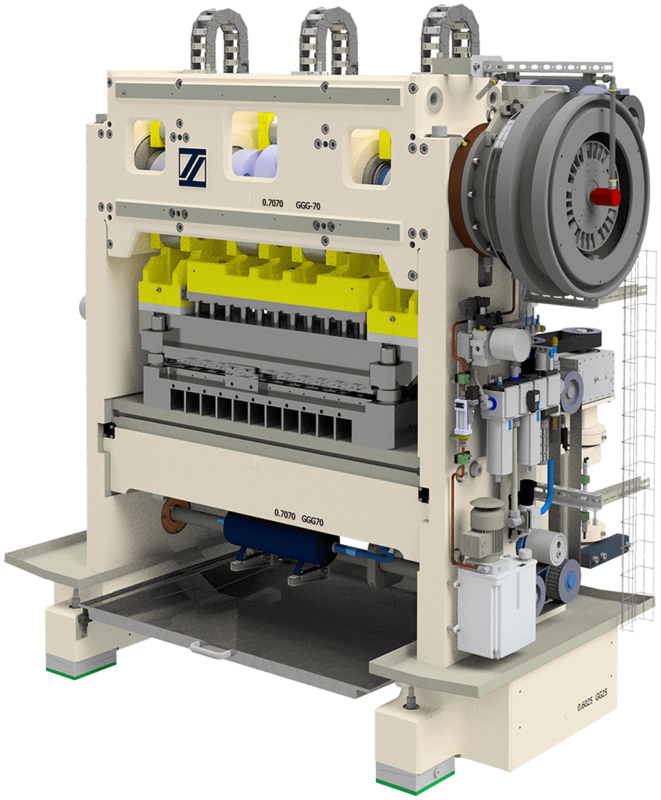 It is our plea­sure to assist you in all neces­sary repairs and modi­fi­ca­tions of your units/ systems.